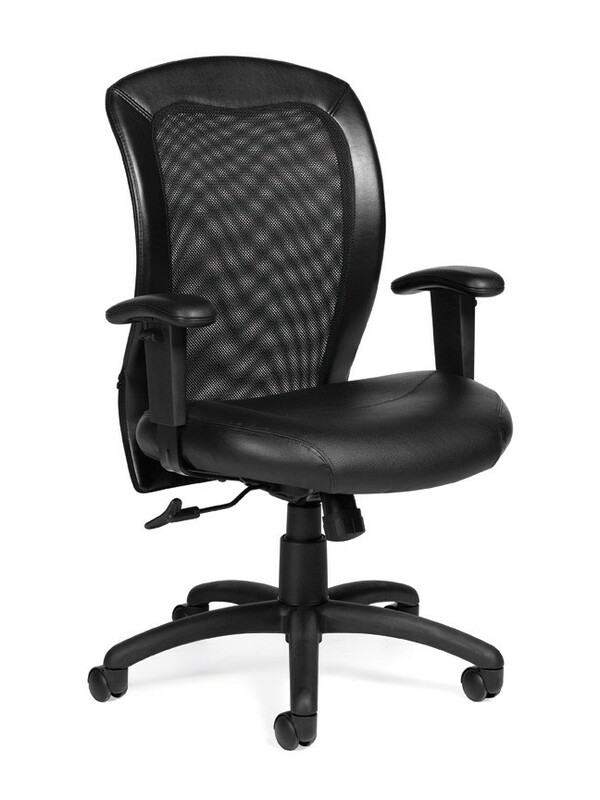 Sale Price: $240.99 + Free Shipping! 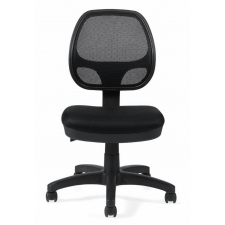 Seat your employees in comfort and style with the Offices To Go Mesh Desk Chair with Height Adjustable Arms. 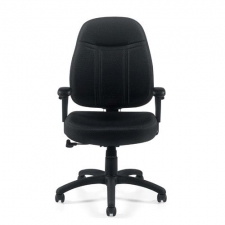 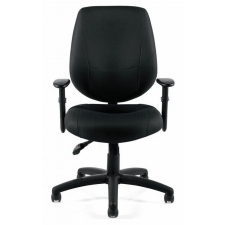 The chair's plush leather seat with a breathable black mesh back allows users to sit in comfort even after hours behind a desk, while the pneumatic seat height adjustment, adjustable arm rests, and tilt control allow users to adjust the positioning of this chair to their preferred specifications. 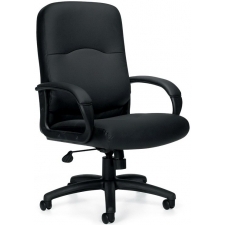 Additionally, casters on the chair's molded base make this piece easy to move without damaging your office's flooring. 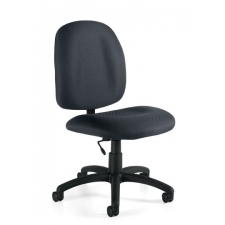 Seat Dimensions: 18-19.5"D x 21"W x 17-21"